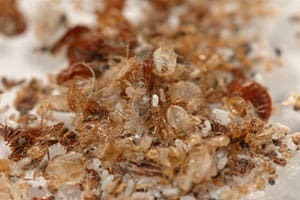 Our bed bug exterminators will inspect your home. Bed bugs are elusive, but our experts know where to target areas where bed bugs could be hiding--from within mattresses or furniture to small cracks that many would never consider. 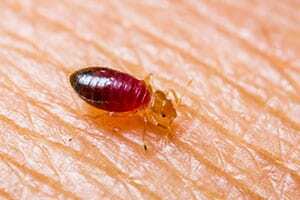 Bed Bug Treatment: Heat or Chemicals? There are different methods for treating bed bugs: by chemical or heat. Chemicals treatments, in our opinion, are the best method at exterminating bed bugs, but do require multiple treatments to be fully effective. 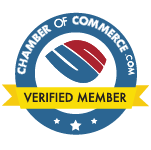 Our experts are well trained and will implement our incredibly effective process for bed bug extermination. For maximum impact, we use a combination of different chemicals, such as growth regulators and pesticides, that eliminate the adults, sterilize the eggs, and then eliminate the hatchlings. In rare instances, the infestation is so rampant that a fumigation is necessary; in which case, we have partners we will refer to do fumigation. Excessive heat is a way to exterminate bed bugs. These invaders thrive in some temperatures, but will die if exposed to high temperature for extended periods. The time needed is dependent on the temperature. 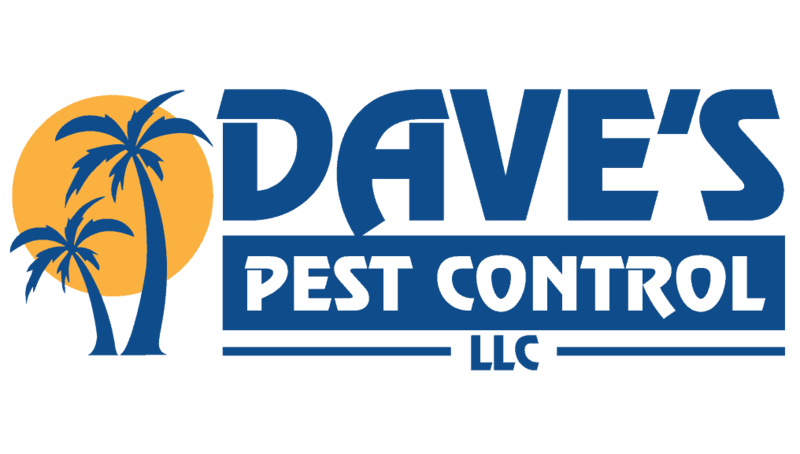 We do not use heat treatment at Dave’s Pest Control because we believe that heat is not as effective as chemical treatment. There are pockets in rooms and furniture where high heat may not reach, and thus, not eliminate the problem. Heat can also damage flooring and electronics. We also believe that heat can cause bed bugs to spread to other areas as the bugs try to get away from the heat. Since bed bugs are resilient and hard to exterminate, we schedule follow up visits with customers and provide continued treatment until all the bed bugs are exterminated. Do you think you may have a bed bug problem? 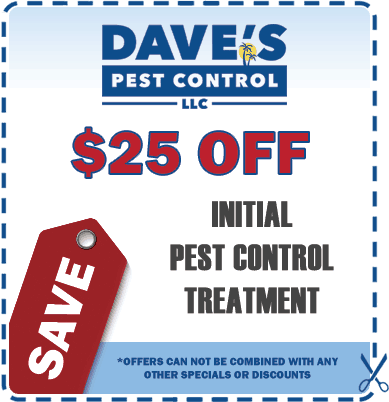 Do not hesitate to talk to the experts at Dave’s Pest Control. Even 1 missed pregnant bed bug can cause an infestation. 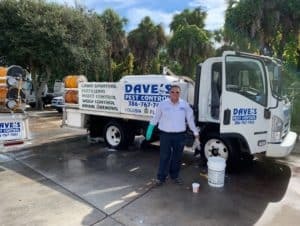 DIY bed bug treatments almost never work, making it that more urgent to call a bed bug expert like Dave’s Pest Control. We’re based in the Port Orange/Daytona Beach area but provide bed bug treatment throughout Flagler and Volusia Counties.